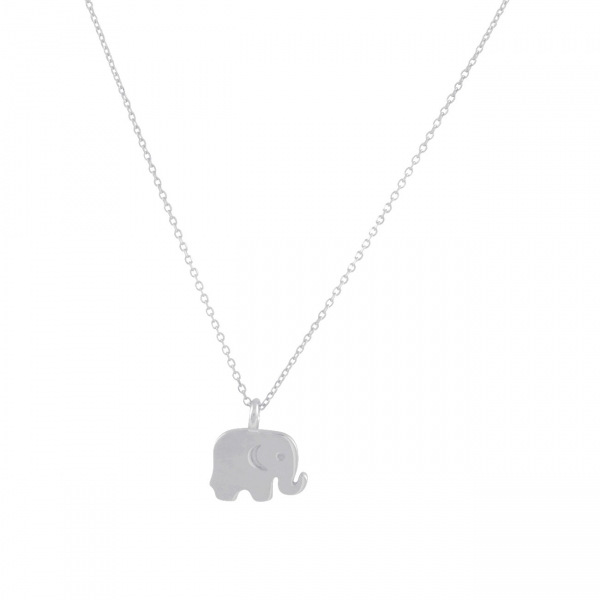 Elephant represents peace, wisdom, courage and strength, etc... 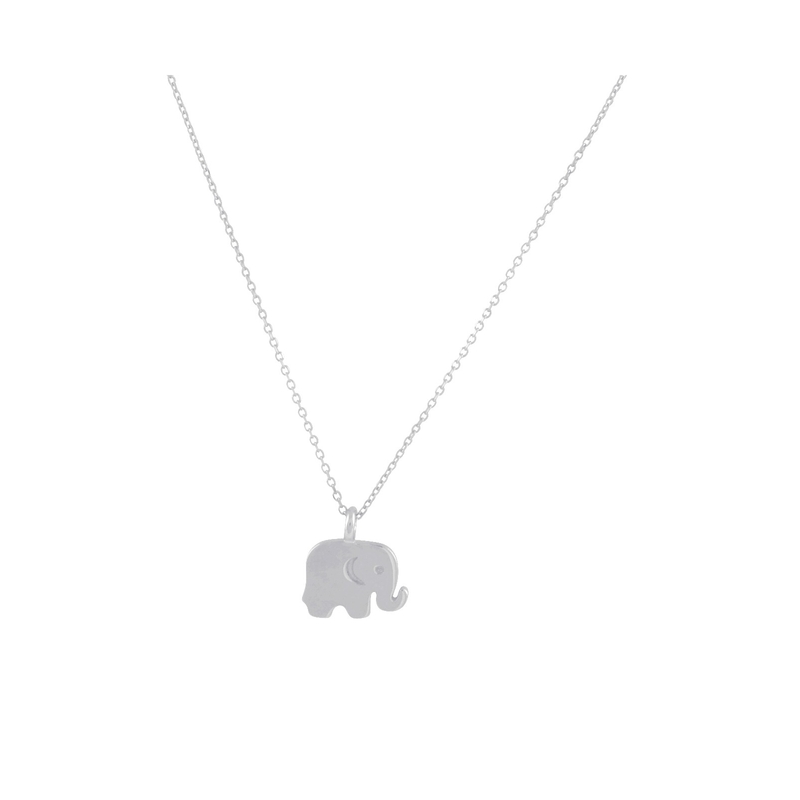 This adorable dainty necklace featuring a baby elephant pendant. With this product, you earn 29 loyalty point(s). 29 point(s) = $ 1.74.